Whether in the midst of another cold winter or a particularly hot stretch in the summer season, you deserve to be comfortable in your home at all times. If you hope to do so, then you need to work with professional, trustworthy HVAC service technicians in Brush Prairie, WA. The fact that you are reading this now means that you are well on your way to doing so. 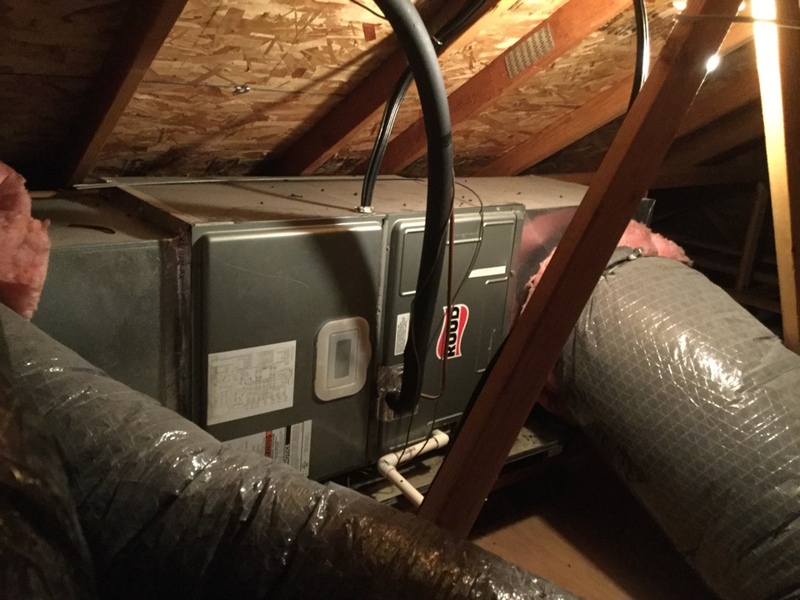 Founded by Marlin Tillman in 1975 and now owned by Tina Blackmore and Swaran Battan, Area Heating & Cooling, Inc. is a locally operated HVAC company that you can count on to do the job right every time. Bringing employment to over 48 families in Clark County, with many employees surpassing the 20 year mark with the company, Area Heating & Cooling, Inc. has deep roots in its community. We look forward to sharing them with you. 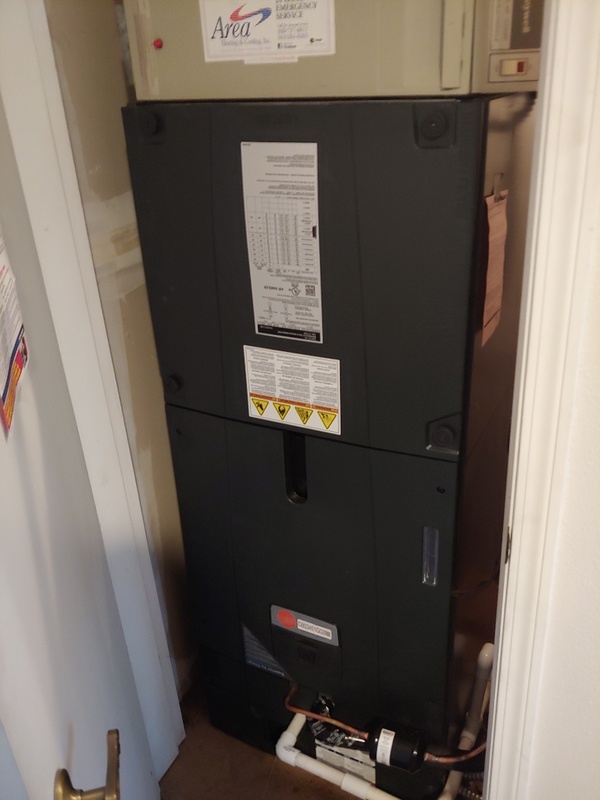 Even the best heater on the market is going to fail to impress if it is not of the right size for the home that it is installed in, and installed properly every step of the way. This is no concern when you work with the professionals here on the Area Heating & Cooling, Inc. team, though. 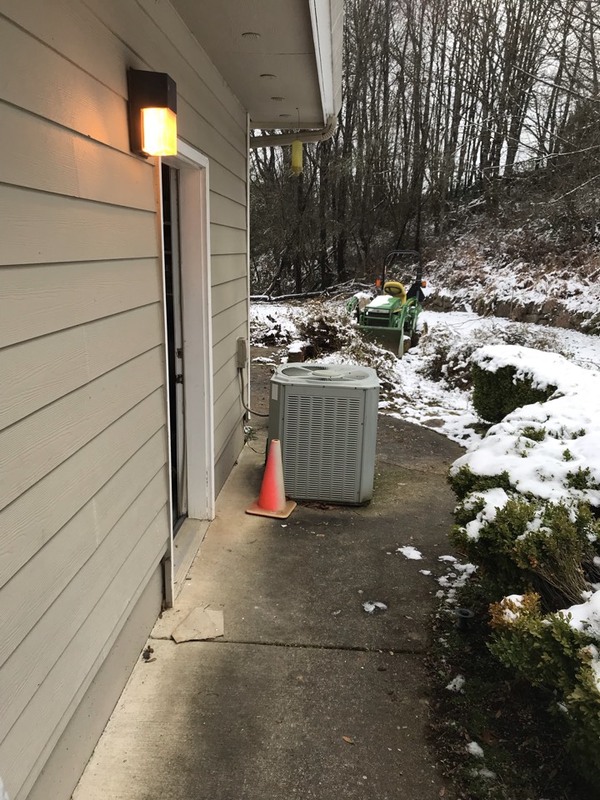 We’ve been in business for over four decades, and offer some of the finest heating services in Brush Prairie, WA. 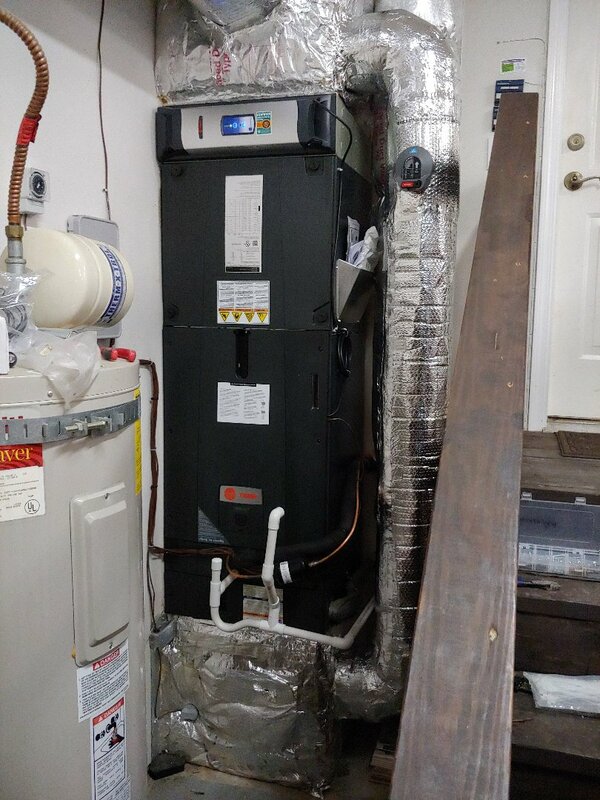 These include the installation, maintenance, repair, and replacement of furnaces, heat pumps, ductless mini splits, and dual fuel systems. We don’t get the extreme summer heat that they experience in places like Arizona, but it still gets plenty hot here in Washington. Certainly hot enough that you need a great air conditioner in your home. 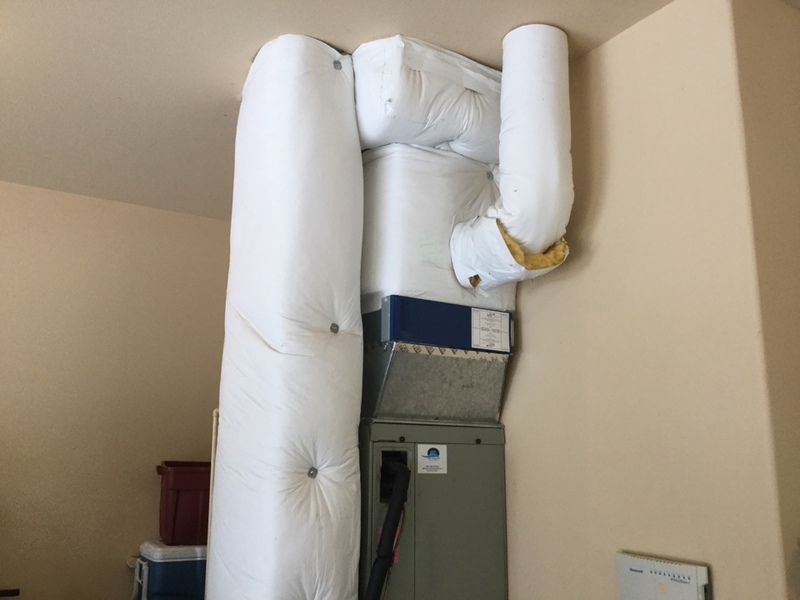 We install central air conditioners, as well as systems like heat pumps and ductless mini splits that pull double duty to both heat and cool homes. 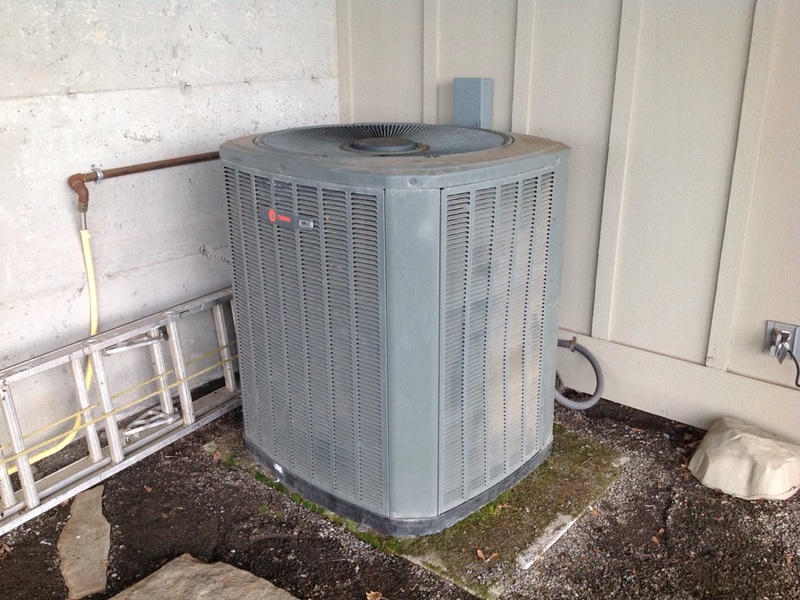 Let us know if you are ready to schedule air conditioning installation, repair, or maintenance in Brush Prairie, WA. Heating your home in the winter and cooling it in the summer are important priorities, but true comfort demands more than comfortable temperatures. It also demands that you are surrounded by air of a high quality in your home. That is why we offer many different indoor air quality systems and services in Brush Prairie, WA. From basic filtration systems to advanced air purifiers, we have what you need to improve upon the quality of the air that you breathe in your residence. We have had nothing but amazing service from Area. From the 11 day heat pump and ducting install to the air makeup kit install to services in between they are always so friendly and knowledgeable. So thankful we chose them from the start. The completion of the installation included an additional step to take care of a couple of problems. Shane and team set things up and Jim and Omar were great in taking care of the special needs and optimizing the system - much thanks to all. I called and spoke with Kimberly who was wonderful. Sean came out (he called first which was great) he was polite, helpful and very informative. Lee was very knowledgeable and took the time to explain what he was doing as he did it. Our tech Robert was prompt, knowledgable, kind and very professional. 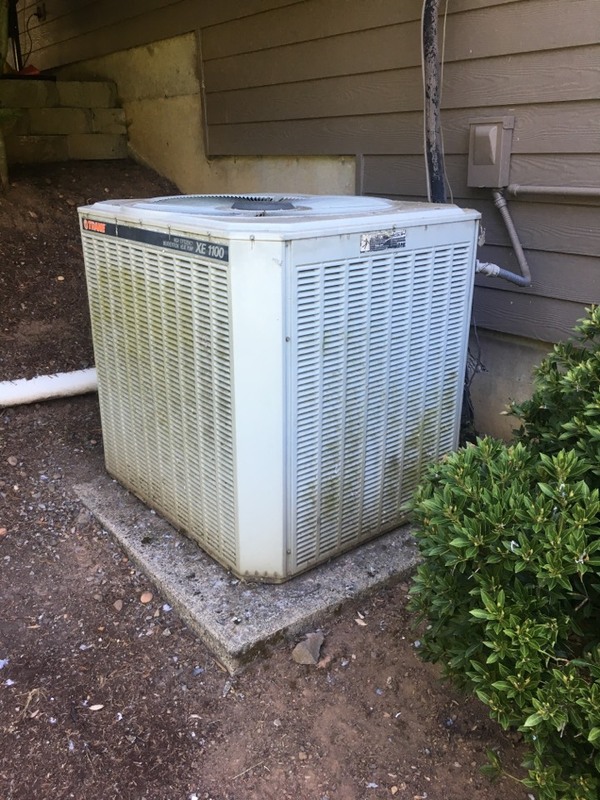 Bummer that our high end Trane unit had issues at 4 years old but parts were covered. Two service calls at a few hundred dollars seemed rather expensive. One of our heating zones was stuck open and even in the dead of winter, that room was like a sauna. Area Heating was right on it and got it fixed in no time. The service was fast, friendly and knowledgeable. But the unit didn't need service after all! I did! Thanks to Sean's patient and thorough instructions regarding how to use the remote and how the unit works, I am a satisfied customer. Brandon called to let me know when he would arrive, was on time, and did a great job troubleshooting my heat pump. My thermostat was not responding properly. I called Area Heating and Cooling in the morning. Robert arrived just as planned at 3 pm. He was quickly resolved the problem and did further checking of my system to be sure it was all in good working order. I really appreciate the quick response to my heating and cooling problems. Sean was most kind and informative and very thorough. Told us about the prepay plan of which we did. ...and was able to print a $25 coupon (over a bit to do) which was great for the bill! Naturally on the pricing, it is high but so goes it!! Maybe I'm not too in touch - hee hee. Prompt, and very considerate workers. Great service at a reasonable price! The technician was very thorough and very clean, always putting on his booties. Left me feeling that our system was in great working order. Lee is very good at his job. It was a very pleasant experience. Sean performed his services in a quick, efficient and very effective manner. 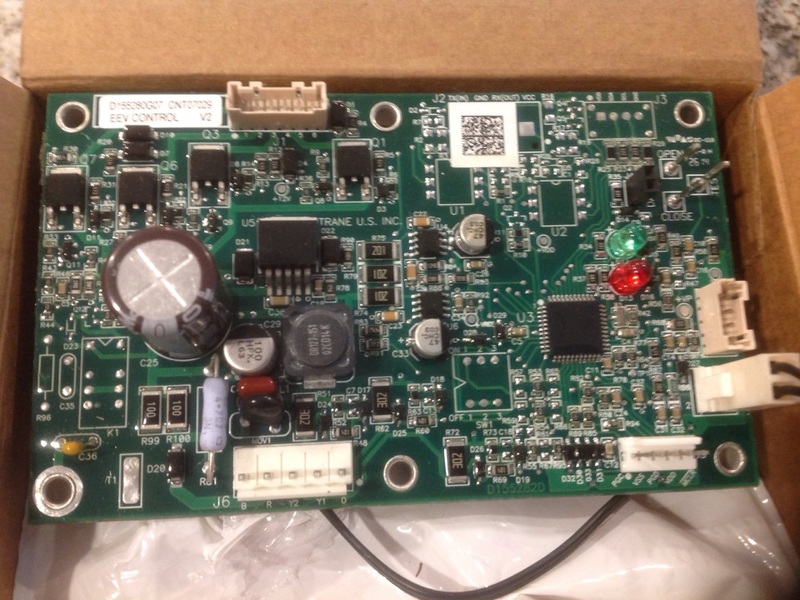 He diagnosed the issues I had with my thermostat and heat pump in a matter of minutes. 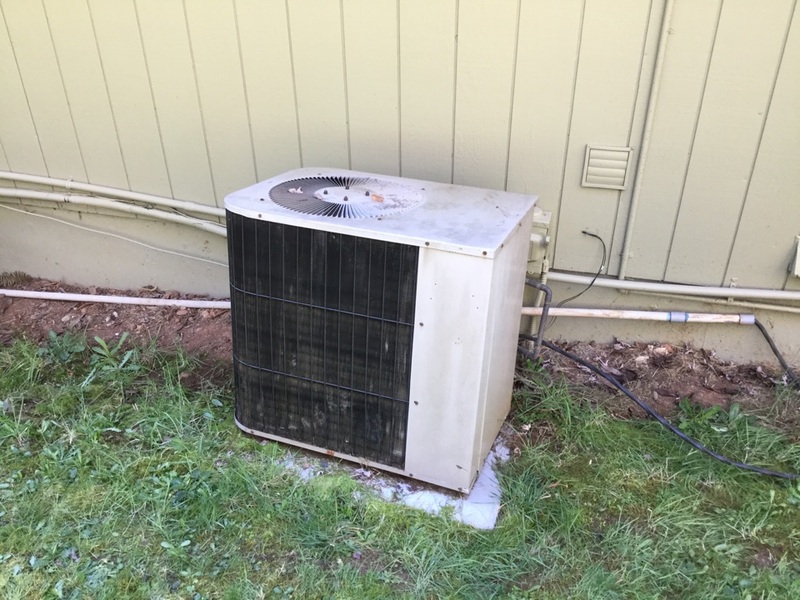 Not only that, he performed an inspection of my entire heating/cooling system that resulted in finding further problems that would have been far more costly to repair down the road had they not been identified. Sean was also very patient and informative in answering my questions, providing me with a far better understanding as to how the whole system works. Cudo's to Sean for a stellar service call! 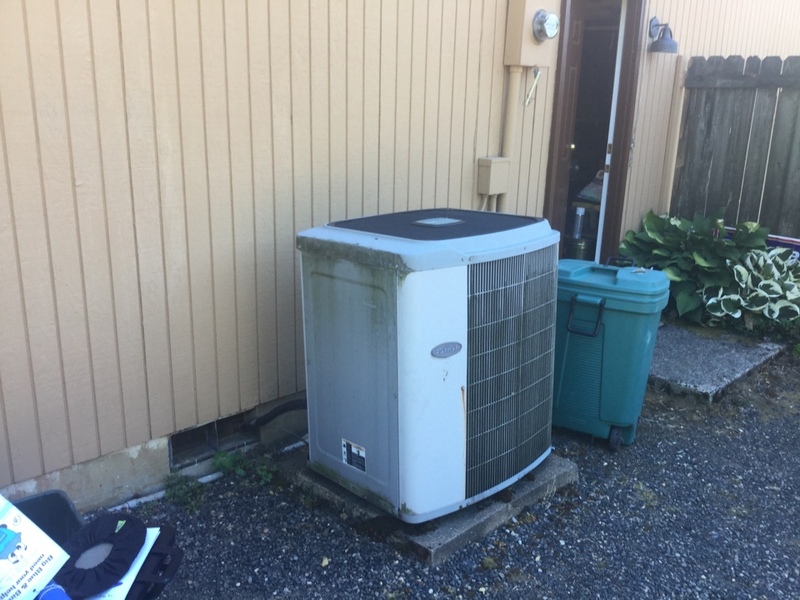 Proposing replacing existing heat pump systems with Trane Variable Speed Heat Pumps.